Box printed backpack in 17" inches. 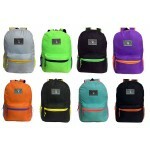 Our wholesale backpacks offer amazing features at a gr..
3D printed backpack in 17" inches. 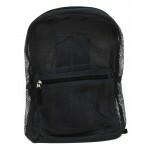 Our wholesale backpacks offer amazing features at a gre..
17" inch all black backpack. 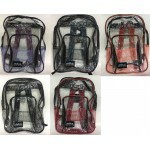 This wholesale backpack offers amazing features at a great pr..
Blue & Purple cloud printed backpack in 17" inches. 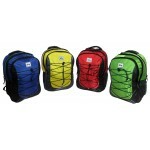 Our wholesale backpacks offer amaz..
Galaxy printed backpack in 17" inches. 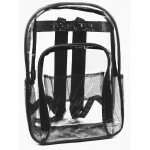 Our wholesale backpacks offer amazing features at a..